Eddie Chaloner held an educational workshop on how to run an optimally efficient varicose veins treatment service with outstanding patient satisfaction and using the latest techniques. 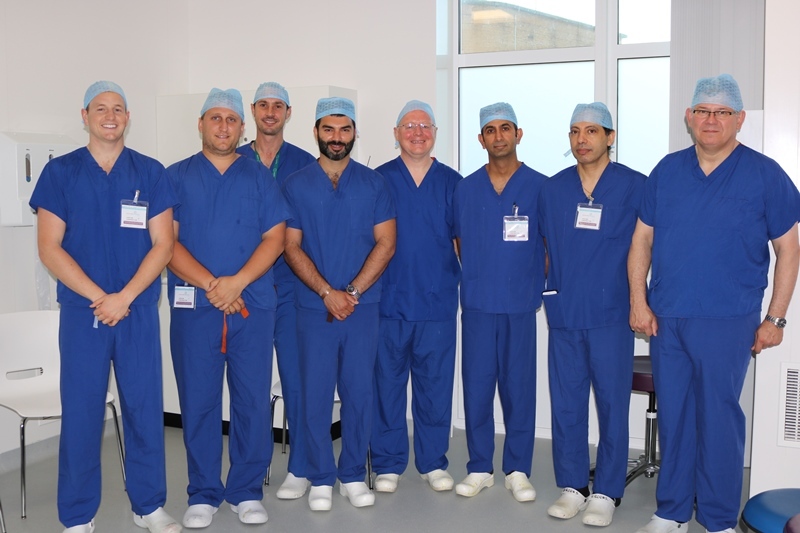 The educational workshop, called How to Set up a World Class Vein Surgery Service, was held at Benenden Hospital and was attended by 11 surgeons. Those attending were able to watch Eddie Chaloner perform surgery (with patient consent) and were talked through the most up to date and effective methods to treat varicose veins.